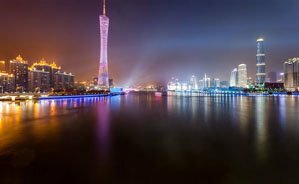 Guangzhou is the largest city in the Pearl River Delta conurbation of 44 million. It&apos;s a leading commercial and industrial city, and its been recently spruced up with clean streets, pretty lighting, less smog and a much improved transportation system. Business people by the hundreds of thousands come here to attend the Canton Fair every year and like to tour around the sites such as the Canton Tower. 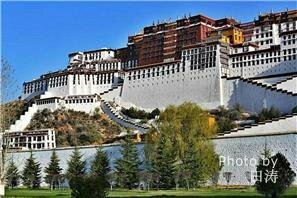 Many tourists enjoy new attractions and old museums/temples and a mild climate. 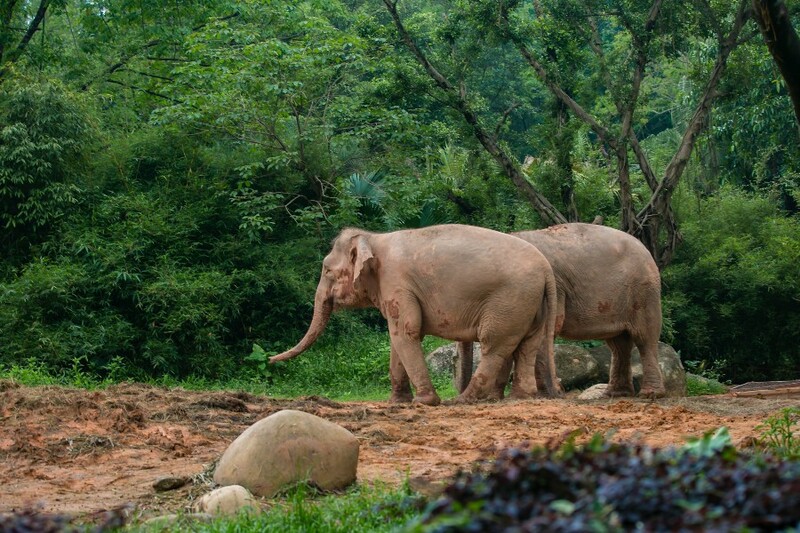 A huge amusement park/zoo called Chimelong is now Mainland China&apos;s number 1 theme park. 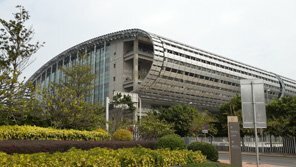 The Guangzhou Pazhou International Exhibition Center is the Canton Fair&apos;s main venue. Guangzhou is the country&apos;s largest commodity manufacturing city, so it is appropriate that China&apos;s largest commodities trade fair is held there. For details, see China&apos;s Biggest Trade Fairs. Nearby, Shenzhen and Dongguan compose the world&apos;s largest electronics manufacturing area, and thus, see a large flock of business people going there for trade purposes. Chimelong Water Park is rated #24. 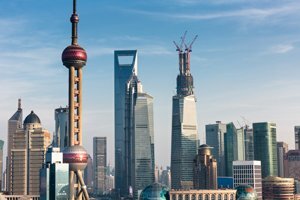 Whether seeing them from the outside or going inside, these two towers are big attractions for foreign visitors. 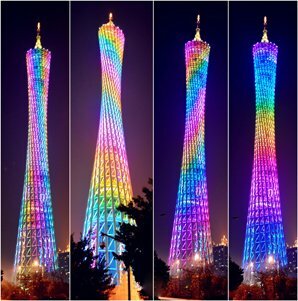 The curvy Canton Tower keeps changing colors. The Canton Tower (ranked #3 in TripAdvisor 2017, Asia&apos;s tallest tower) has a special observatory, and the base has Starbucks, McDonalds, and a selection of shops. The Canton Tower is 70 meters taller than the new CTF Tower that is nearby and that is the world&apos;s 7th tallest building (2017). Museums and old architecture in Guangzhou include Sun Yat-sen Memorial Hall, Chen Family Ancestral Temple, and the Temple of Six Banyan Trees. You might enjoy visiting Yuexiu Park. It is free and is the biggest park. You can exercise and to see the local people and scenery. Guangzhou has huge clothing markets, mainly for wholesale, but perhaps you can find a retail bargain. The best buys include clothing, cosmetics, furniture, electrical appliance and digital products. For details, check Guangzhou shopping. For high-end products and luxury shopping, you can visit numerous malls and tall towers. However, don&apos;t expect bargains in these places. High tariffs makes Hong Kong better for that. Guangdong province is the home of world famous Cantonese Cuisine. It is the style of Chinese food served in most Chinese restaurants around the world. 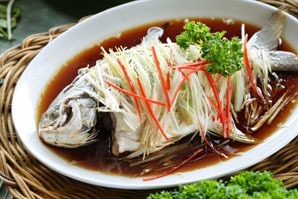 It is one of China&apos;s eight most famous cuisines, and you can find thousands of Cantonese restaurants here. Read more on Guangzhou Food. If you want to get into the outdoors near Guangzhou, you may also be interested in Guangzhou Camping Places. 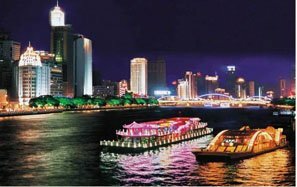 Sightseeing/restaurant boats on the Pearl River offer a classic way to spend an evening in Guangzhou. Guangzhou provides interesting activities to do at night such as taking a night cruise on the Pearl River and enjoying a show of Cantonese opera. Bars and clubs are all over the city. Read more on Guangzhou Nightlife. Like Hong Kong, Guangzhou&apos;s weather is fairly mild, with plenty of rain and sunshine. The best time to visit is autumn and winter, from September till March. The air quality is still rated much better than Beijing&apos;s. See Guangzhou Weather. Typhoons or tropical storms might strike in summer and autumn, but typhoons are rare. See China Typhoon Information. Guangzhou is now 144-hour-visa-free for transit via Baiyun Airport. This visa free travel permits you to travel around all of Guangdong Province including Shenzhen. Many tourists use the city&apos;s several big bullet train stations for domestic travel. See more on Guangzhou Transport. A Guangzhou guide will help you get much more out of your visit. For visa-free travel, please visit Visa-free Chinese cities. 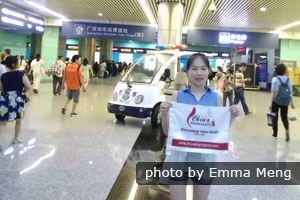 If you would like to explore Guangzhou and discover more about the area, it would be useful to have a professional English-speaking tour guide. We can help you with that and much more. Everything can be customized to your needs. 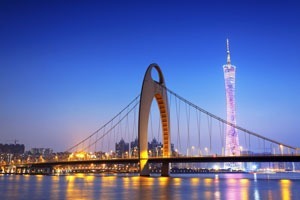 Our most popular Guangzhou itinerary: 4-Day Guangzhou and Shenzhen Essence Tour. We can arrange all: entry tickets, visas, hotels, transport... Contact us for a bespoke private tour.